Proactively treating threaded pipes and fasteners with thread treatment products is critical to efficient and cost effective manufacturing. 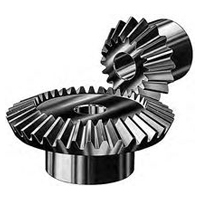 4 quick tech tips to help your gears and gear boxes preform better. 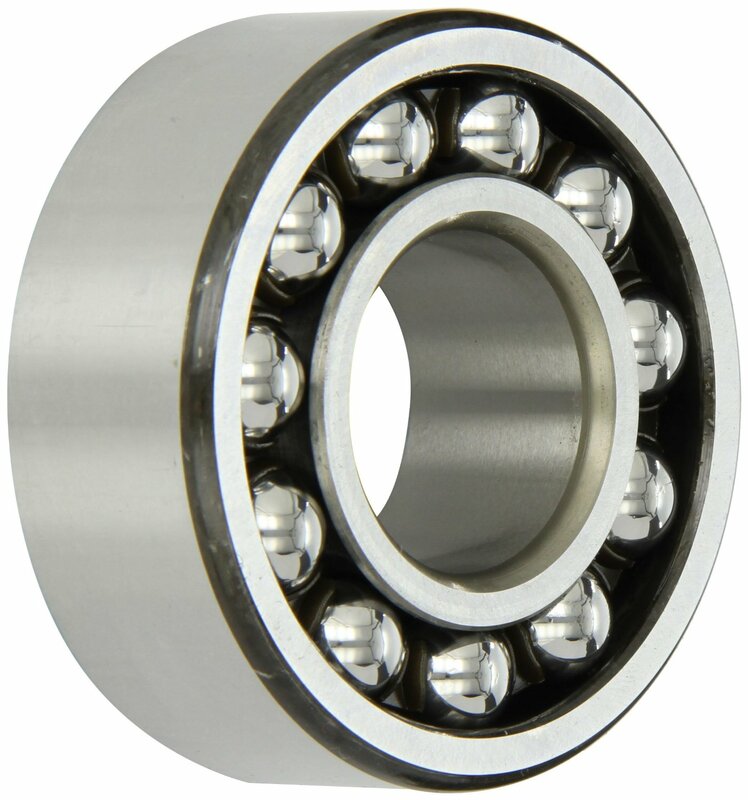 In the case of ball bearings, preload is often a misunderstood concept and overlooked by designers and bearing users alike. 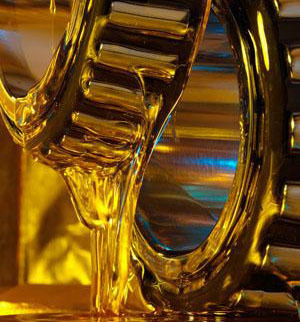 Lubrication management can make or break asset performance. 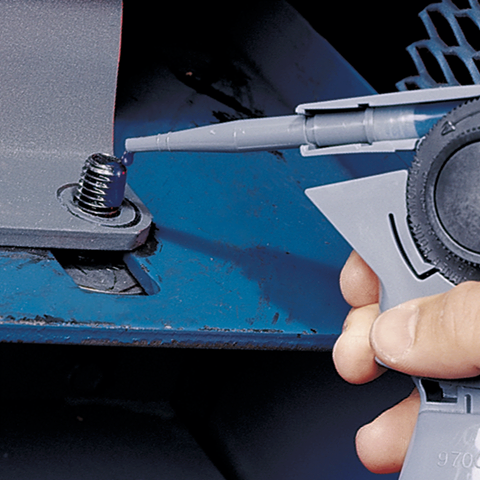 Get your lubrication management right and you have a sound foundation for asset reliability. Get it wrong or manage it incorrectly and you will be paying expensive consequences. 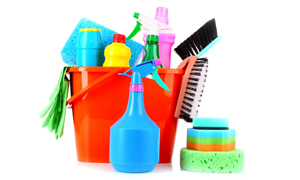 Tips for safe and effective cleaning and degreasing of your machinery and equipment.